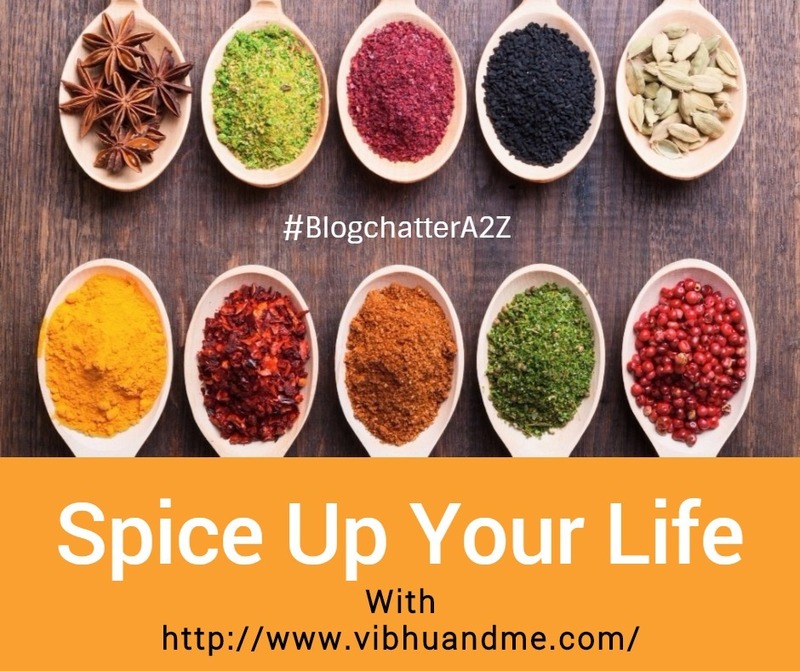 For this post, I would like to share a mythological story which would make a perfect base for the spice that I am going to talk about today. In ancient time, there was a girl named Vrinda. Although her father was a Demon King, she was a great devotee of Lord Vishnu. Another mighty Demon named Jalandhar fell in love with Vrinda and married her. It is believed that Jalandhar was born out of the fire from Lord Shiva's third eye and that's why he was the most powerful demon that time. Despite Jalandhar's birth was because of Shiva, he hated all the Gods. And after marrying Vrinda, Jalandhar became invincible as Vrinda was a devoted wife too and her chastity multiplied Jalandhar's power. With great power comes great arrogance and Jalandhar tried to become the supreme power of the whole universe by defeating Lord Shiva. As always happens, the Gods felt insecure about Jalandhar's growing powers and they requested Lord Vishnu to help. Lord Vishnu decided to play a trick for saving the world. While Jalandhar was busy in a battle with Lord Shiva, Vishnu came to Vrinda, disguising as Jalandhar. Vrinda could not recognize him at first but as she touched Lord Vishnu, she actualized that he was not her husband. Realizing her mistake, Vrinda asked Lord Vishnu to show his real form. When Vrida knew that she was tricked by her own Lord whom she worshipped all her life, she was shattered. As she touched an unknown man, her chastity broke and Jalandhar became vulnerable. After this, Jalandhar was killed by Lord Shiva. Vrinda cursed Lord Vishnu that he would turn into a stone. Lord Vishnu got converted into Shaligrama stone which is found near the Gandaka river. Vrinda decided to end her life as her husband died because of her (she assumed this). However, before Vrinda died, Lord Vishnu blessed her with a boon that she would be known as Tulsi and she would always be worshipped along with Lord Vishnu. Yes, today I am going to write about Tulsi, a plant that is regarded as a goddess in India. I was not always a tea lover. I grew this habit during my college time. Before that, occasionally I used to have tea, like when I had a cold or when it was raining outside. My mother used to make Tulsi tea as a remedy for cold and that actually worked most of the times. The Tulsi plant is assumed divine in every house of India. 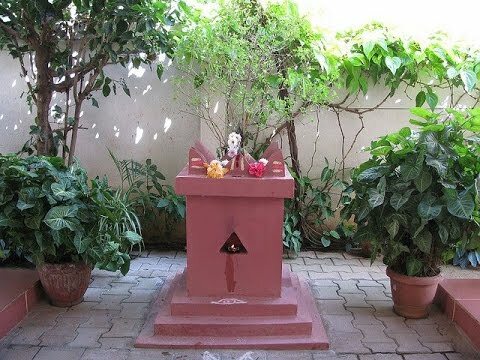 And people plant it in their houses to seek blessings from Lord Vishnu. It is also believed since ages that Tulsi plant brings happiness, prosperity and good luck for the family. Not sure if you have noticed, in every Hindu puja, Prashad must have Tulsi leaves added to it. And Tulsi tea is very much loved in India, like ginger tea and cardamom tea. As per Hindu customs, if a family keeps a Tulsi plant in their home, they also offer a great protection to the plant. Like, they water the plant every day after taking bath. They also offer evening prayer to the sacred plant. In which direction, the plant should be placed, it is also kept in mind before having it in the house. Even it is prohibited to pluck the leaves of the plant in a certain Hindi month. I would cover the significant of each of these in a separate post, but all of these possess unique medicinal properties and implications. People often dry the Tulsi leaves, make a powder and store it for adding in Tea and in Kadha (a medicinal tea of spices). This miraculous plant is used in many cures and remedies including oral care, relief from respiratory disorders, fever, asthma, lung disorders, heart diseases, stress and even aging. Holy Basil, which has the scientific name Ocimum sanctum, is undoubtedly one of the best medicinal herbs that have been discovered in India. Tulsi leaves and seeds, with black pepper, for malaria. Tulsi leaves for diarrhea, nausea, and vomiting. Tulsi paste form for eczema. Tulsi extracts for stomach ulcers and eye diseases. Tulsi essential oil made from the leaves for insect bites. 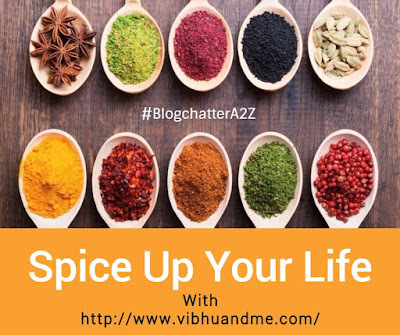 I feel, one post is not sufficient to explain the health benefits of Tulsi. The more I read about it, the more I find it good for health and for overall benefits of the human race. 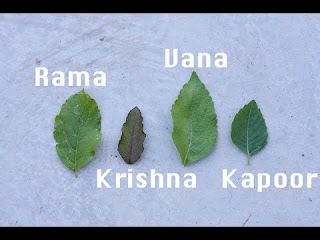 That's why worshipping Tulsi plant is made a custom in India so that we could never ignore its existence and importance. 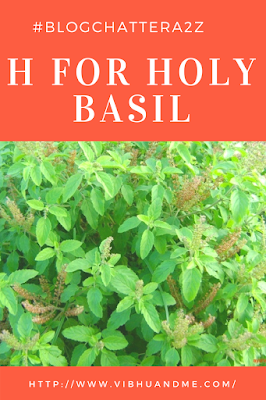 Use holy basil in making freshly brewed tea. Boil 2 teaspoons of fresh Tulsi leaves with 1 cup of boiling water, and let it steep for about 5 minutes. Strain the leaves and drink it lukewarm. It is the best immunity boosting drink one ever can have. Better plan a Tulsi tree in your house and give it a little care. In the market, Tulsi drops and Tulsi essential oil is available. However, I feel using it fresh is the best form of having Tulsi in your everyday life. I have never heard of kapoor tulsi till today. Thanks for the info. Very detailed post. I can vouch for Tulsi's medicinal values. On the 12th day after Deepavali, is the Ksheerabdi Dwadasi, when Tulsi plant is worshipped along with Amla. Amla is taken as Lord Krishna. This tradition exists in South India. 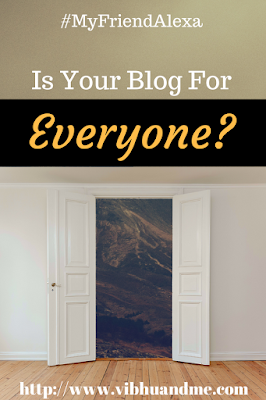 I blog at www.balconysunrise.wordpress.com. I too am participating in the A2Z challenge. 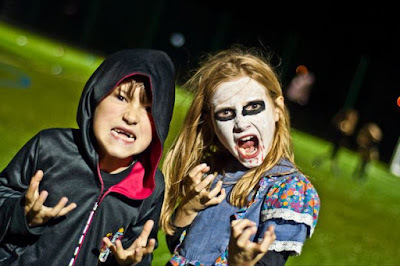 Visit if you have time. Oh! Thanks for letting me know the English name for Tulsi. 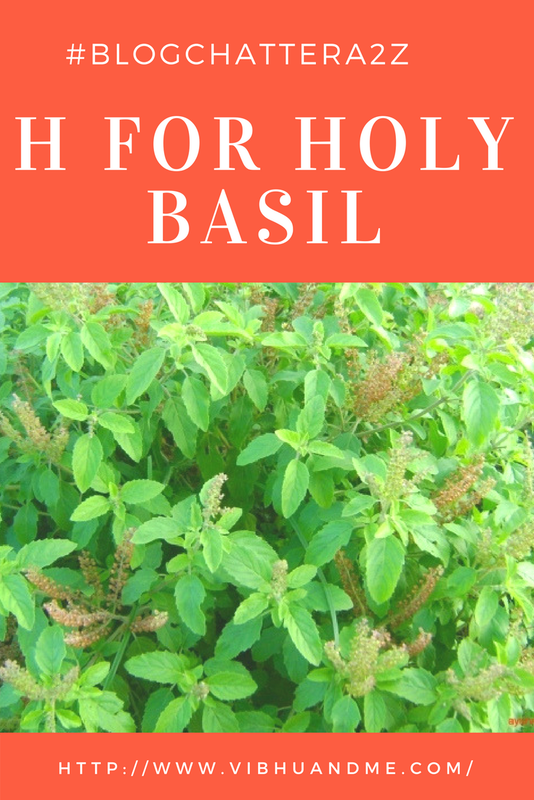 After you mentioned it is called Holy Basil I suddenly realized I had not known that all these years. And I remember the wonderful taste of raw Tulsi leaves. Every temple and house in villages in Tamil Nadu have a small potted Tulsi plant. The plant is worshiped. And it has so many health benefits. And I loved the wonderful mythical story with which you have begun the article. I just refreshed those stories that I used to hear as a kid about Tulsi, Shaligram and all. Tulsi has so many health benefits to all of us. Very descriptive article. amazing benefits of tulsi shared.